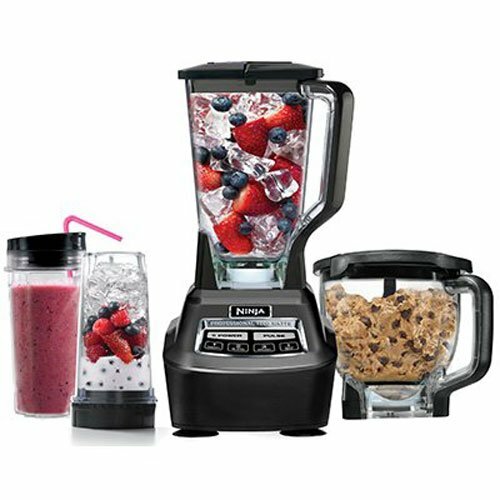 Includes one 1500-watt base, a Food Processor Bowl, 72 oz. Total Crushing Pitcher, two 16 oz. Nutri Ninja Cups with To-Go Lids, and a 30-recipe inspiration guide. Piece of Pitcher flew out during use. Afraid to use the system now!